Notre Jean-Philippe donnera une conférence après-demain en Italie ! 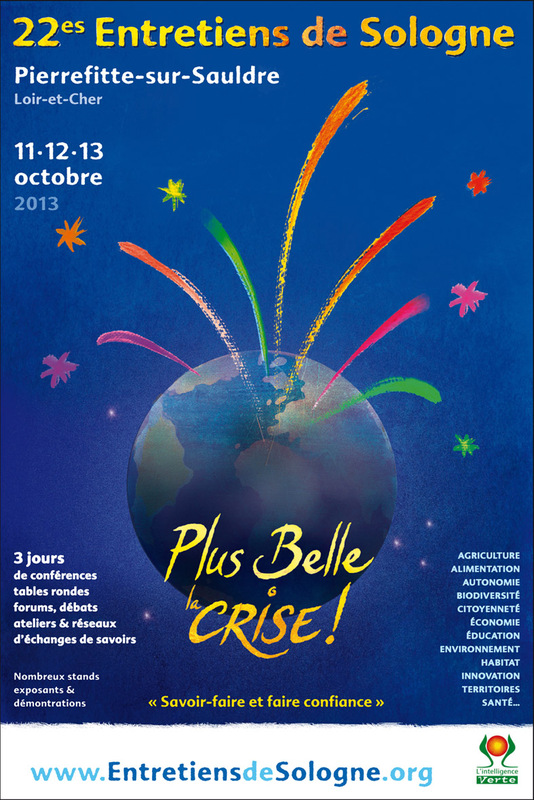 La table ronde s’appelle « Family farming and climate change », ou l’agriculture familiale et le changement climatique. Producing food without negatively impacting the planet or, better still, to help reverse current circumstances is possible when both institutions and citizens work together and support models of agriculture that respect the environment. Consumer-driven rather than market-driven family farming can actively prevent global warming for the good of everything that lives on Earth. The conference is chaired by Luca Mercalli, President of the Italian Meteorological Society, and hosts the following conference speakers: Jean-Philippe Beau, founder of the Eco-centre Le Bouchot (France); Vicky Rateau, Economic Justice Campaign Manager Oxfam USA; Grammenos Mastrojeni, Italian Development Cooperation for Environment, Ministry Foreign Affairs and International Cooperation; and Silvia Sinibaldi, Caritas Europe. 1. 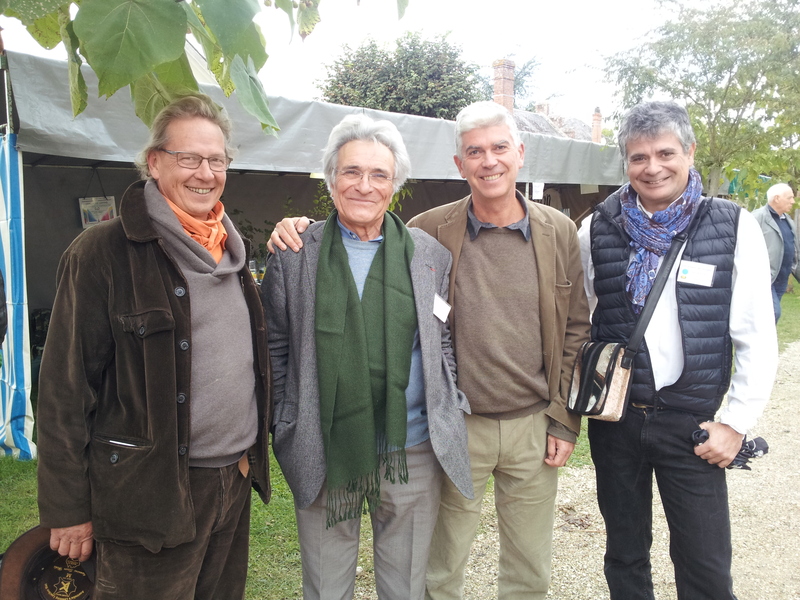 Jean-Philippe donne une conférence sur la permaculture à Agen le vendredi 16 septembre 2014. Soyez au Centre culturel d’Agen (6, rue Ledru Rollin) à 20h30. 2. Le vendredi 26 septembre, Jean-Philippe fera une intervention lors d’une table ronde sur la biodiversité dans le cadre d’« Entretiens de Sologne » à Chaumont-sur-Loire.